Choosing the right catheter is important. Explore the different catheters available and see which one suits you best. Watch our self-catheterization guides for women and learn how to insert both compact and standard length catheters or use the links to order samples so you can try them first hand before deciding. This how to guide is for women using a SpeediCath® Compact catheter. 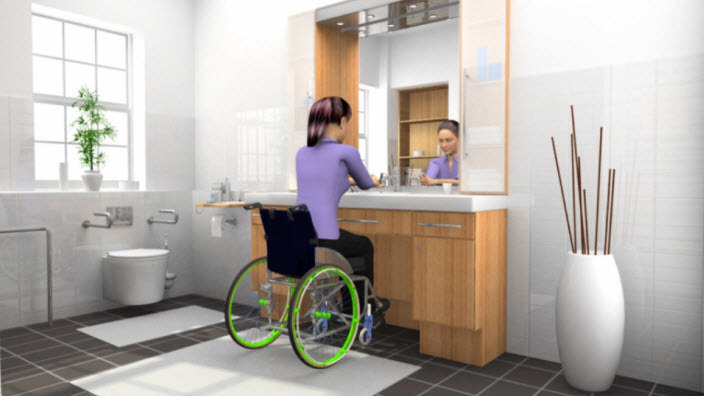 This how to guide is for women in wheelchairs using a SpeediCath® Compact. This how to guide is for women using a SpeediCath® Standard catheter. This how to guide is for women using a SpeediCath® Standard catheter who are in a wheelchair. This how to guide is for women using a SpeediCath® Compact Set catheter.